Beat Goes Bach is a project by Mei Lin Hii to explore the possibilities of mashing up classical Bach music with drums and percussions. Beat Goes Bach reimagines the possibilities when two accomplished musicians get together to start a ‘band’ – allowing the music of Johann Sebastian Bach to come alive in a different way. She will be performing with Lorenzo Brilli from Italy. Lorenzo started playing the piano at the age of 7 and he continued his studies with drums when he turned 12. 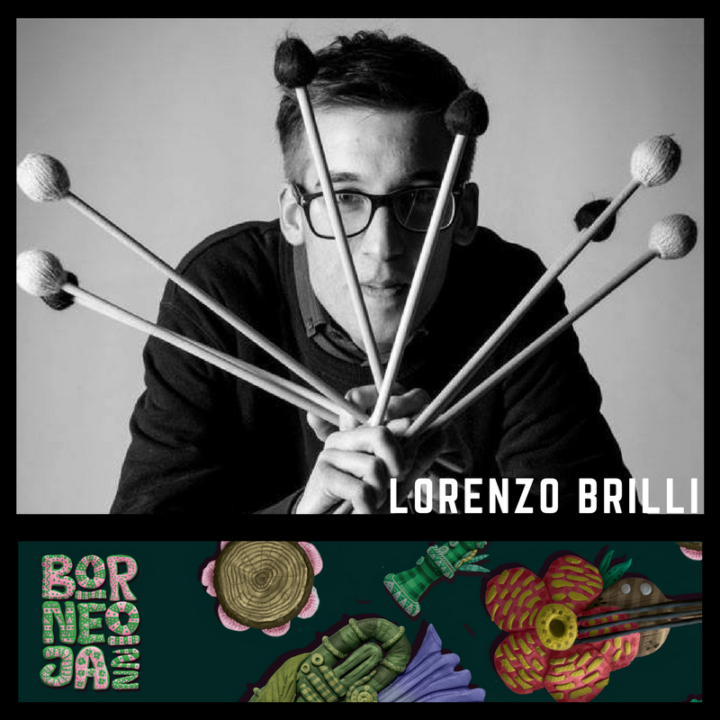 In 2009 under the guidance of Leonardo Ramadori, he entered Conservatorio F.Morlacchi in Perugia where he began his percussion studies with Domenico Fontana, Roberto Pangrazzi, and Massimo Tata. He has attended many masterclasses and courses with: Louis Sclavis, John Surman, Ron Savage, Billy Hart, Justine Faulkner, Colin Stranahan, Christian Meyer, Fabrizio Sferra, Ettore Fioravanti, Eric Revis, Kurt Rosenwinkel, Horacio Hernandez ,Giovanni Hidalgo, Chihiro Yamanaka, Ramberto Ciammarughi and Greg Hutchinson. In 2009 and 2010 he participated at the Berklee summer clinics for Umbria Jazz with musicians from the Berklee School Of Music, Boston. During his studies he has played in several Festivals and many concerts as a drummer and percussionist. This is classical music redefined.